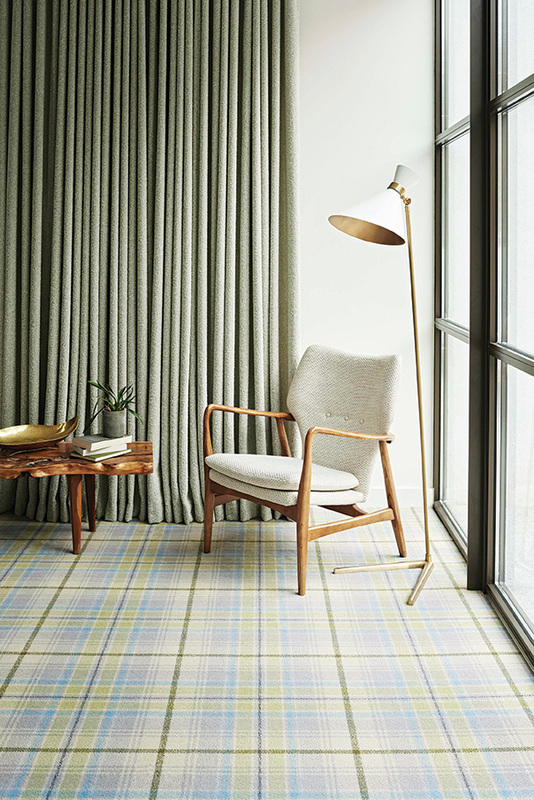 Brintons has been making British carpets in Kidderminster for over 230 years, and since their humble beginnings back in 1783 quality has always been paramount. 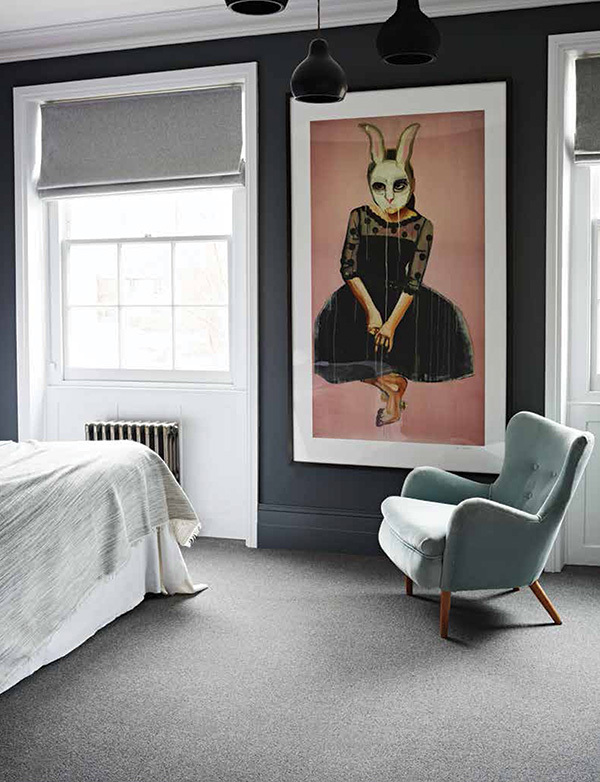 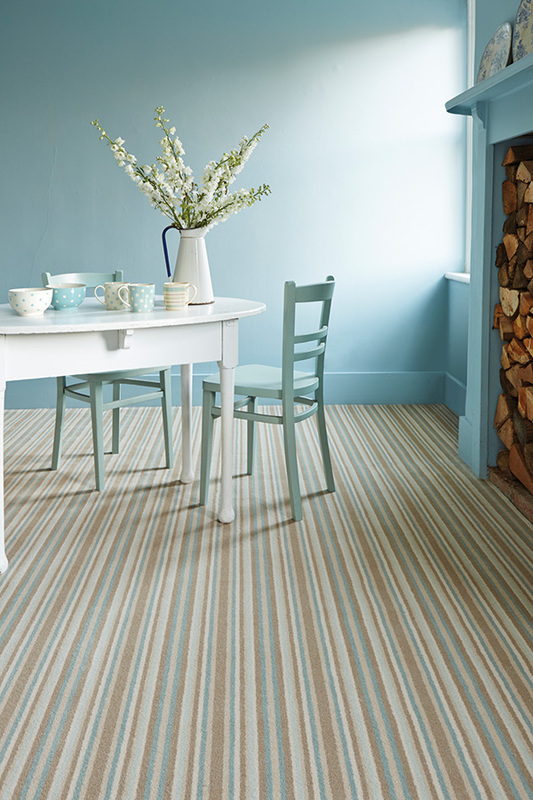 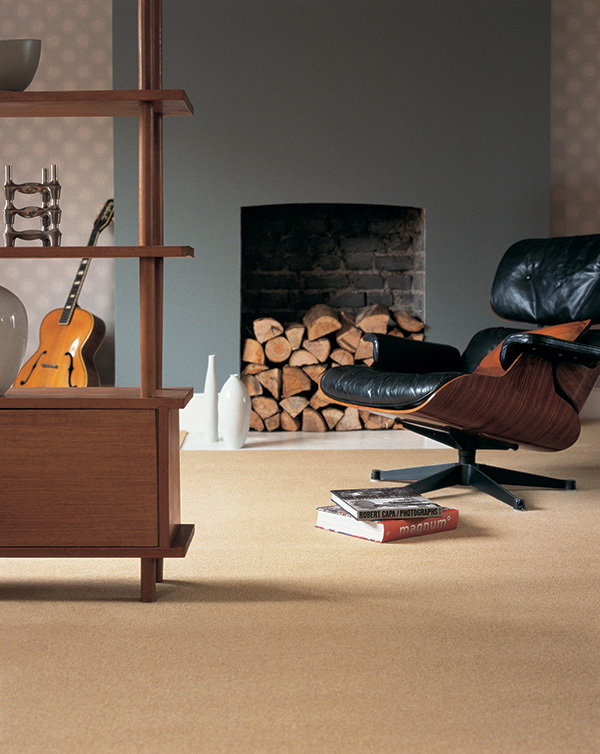 When you invest in a Brintons carpet, you can expect them to deliver a product of the highest quality; practical as well as beautiful carpet that will look great for years to come. 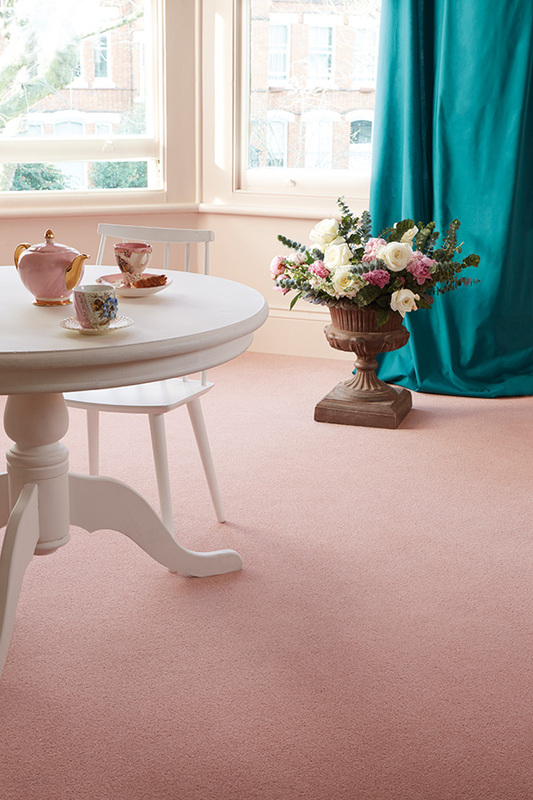 The designs and colours will stand the test of time and we will help you to make your choice by offering free samples and colour advice, and we’ll always be here to help afterwards with care advice and our quality guarantee.